You are confident that your medical products are packaged in a way that makes them safe for the consumer to use, but it will still have to undergo validation testing to hit the market. Below are a few of the tests the packaging will have to pass before being considered compliant. What Is Medical Package Validation? Validation is a process that every manufacturer of medical devices and products has to undergo to test the packaging intended for each item being sent into the market. Products cannot be sold without this seal of approval. All packaging has to follow compliance regulations that are already set in stone. Many problems with packaging failure rest in faulty seals and closures. Not every design will meet with 100 percent perfection, but the failure rate should be maintained to acceptable levels. Medical products that are stated to be sterile have to be scrutinized for accuracy and durability of the package materials used. Complete testing will include mock transportation and handling of the item in packaged condition. It is a true test of the ability for the product to be shipped, moved and shelved safely. The integrity of the package after the mock transport will be measured and declared suitable, or not. Slight redesigns and modifications may have to be made at this point to fit compliance issues. 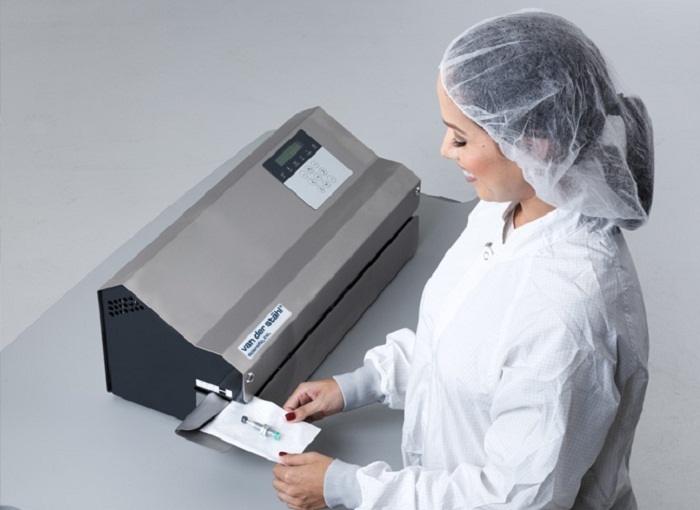 Is the package providing enough of a barrier against contamination when being stored? The stated shelf life should be accurate. Testing can be done that reflects the true aging and accelerated aging. Packaging that allows contamination while items are stored is deemed ineffective and a failure. It may require switching to a different material that provides the needed protection. Many medical products will spend a good amount of time in a state of storage. Items are stored at the factory before being transported to warehouses. The warehouses then transport the items to customers. The customers may store them for a period of time before use. Each location change requires handling. Intense testing is done to ensure that the packaging can withstand the storage requirements. Contact product packaging experts like Ten E to assist in medical package testing consulting right now!